We carry a large range of tyres in stock to meet the demands of the majority of our customers. Anything we don't carry we can have on site within hours. We have access to over 5,000 tyres, for same day fitting. 4 x 4, car, small commercial vehicles, we fit them all. 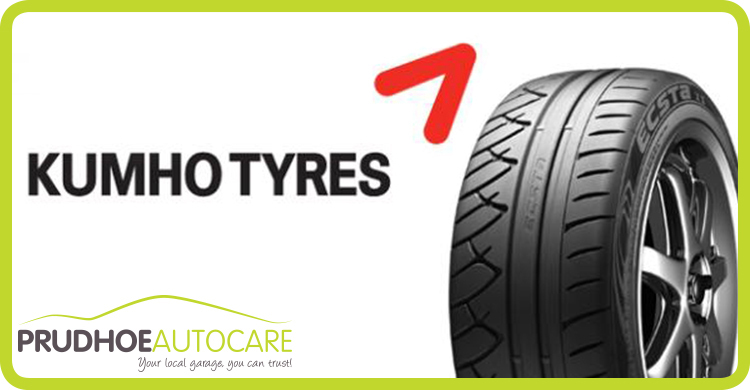 We are proud to be associated with the Kumho tyre brand, synonymous with quality and value, rather like ourselves. Every Kumho tyre we fit comes with a lifetime accidental damage warranty and free puncture repairs for the life of the tyre. 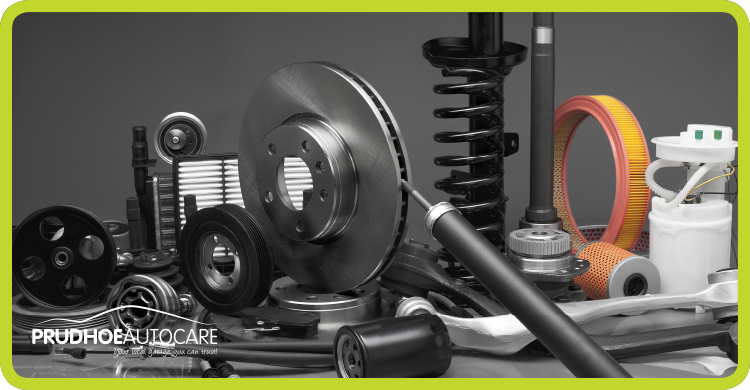 At Prudhoe Autocare we offer various levels of servicing to suit your budget and vehicle needs. Value servicing starts at, £60.00 for a lubrication service, £99.00 for a value annual service. If your vehicle is still under manufacturer warranty we can follow the correct procedures using the correct approved parts in order to keep your warranty valid, and all at a reduced price. Please contact us for further information. We carry a comprehensive range of batteries on the shelf to fit most makes and model of vehicle. 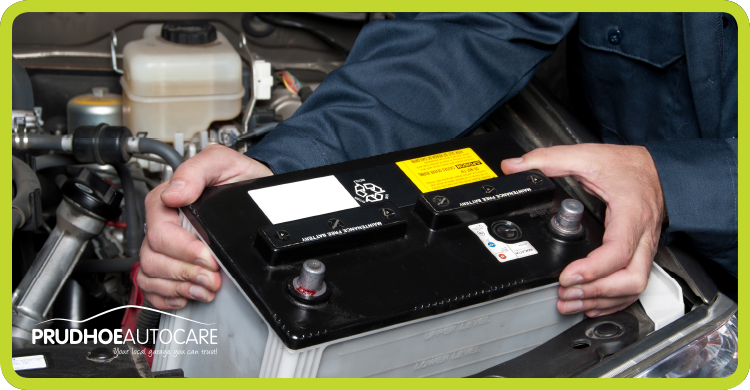 For peace of mind we offer a free battery check for every customer. Every battery supplied and fitted by us comes with a minimum 3 year warranty. The condition of the roads are now affecting cars and vans more than ever before. Bumps and pot-holes cause problems with exhausts, steering and suspension. 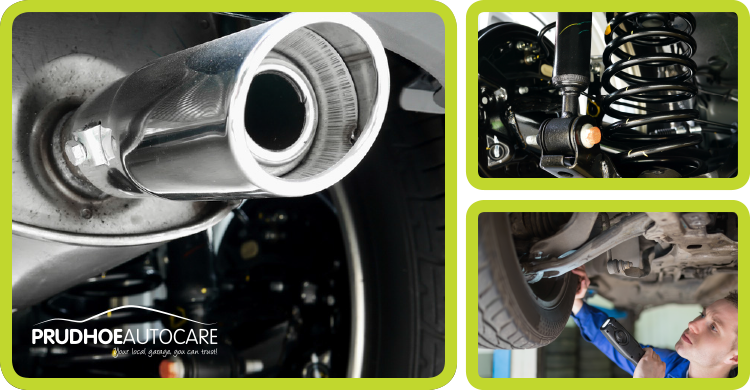 Please pop in to see us and we will diagnose the cause of the bangs and groans from underneath your car or van. 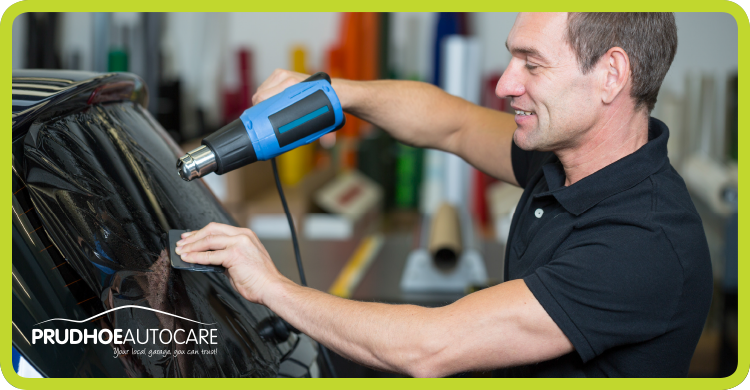 All repairs come with a minimum 1 year warranty. All UK cars three years old and over require a valid MOT certificate by law. 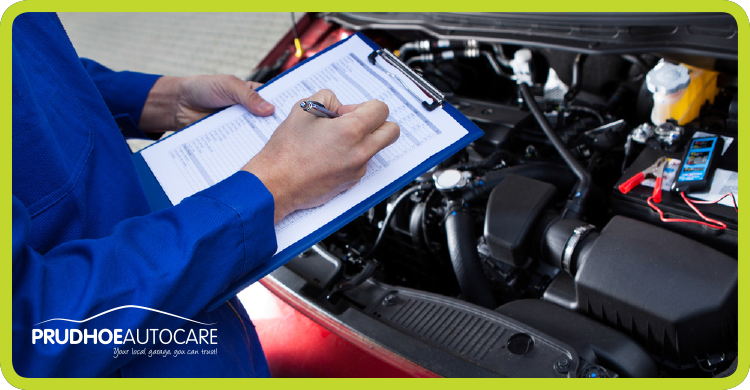 An MOT is a standardised annual test, set by the Vehicle Inspectorate, to make sure your vehicle meets all the legal requirements for safe road use. 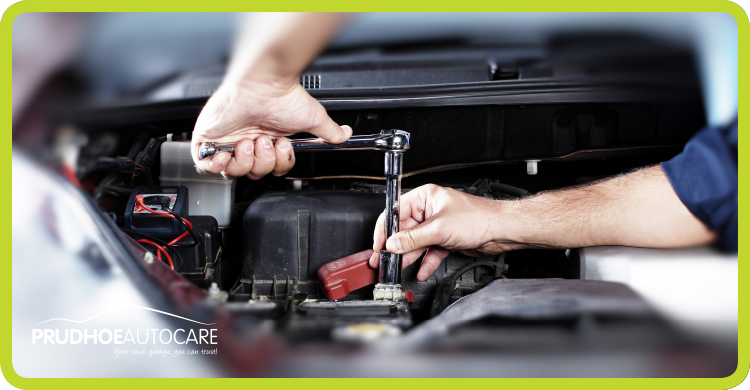 Did you know you can renew your MOT up to one month before it expires without affecting your annual expiry date. Just fill in the Contact Us form or give us a ring to book your vehicle in. We can also offer a free reminder service, if you would like further information regarding this service please fill in the Contact Us form. 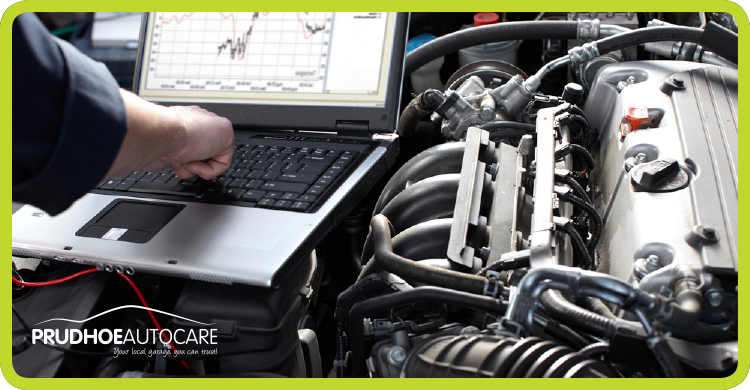 Modern vehicles now require technicians with extensive training to work on them, computers have a large part to play in this, our technicians are upto date with technology and use the latest diagnostic software tools. If you have a warning light appear, don't despair! Just pop in, or give us a ring. Our friendly knowledgeable staff are here to help. 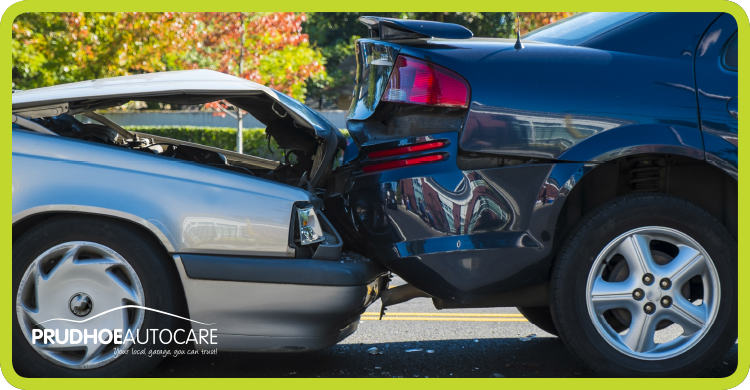 With 16 years experience of accident management and accident repair we offer help to anyone who is unfortunate enough to be involved in an accident. Just come in with the information of what happened and we can deal with everything, from claims reporting to the repair process. Our mobile windscreen fitting partners will come and fit at either your home or place of work or here on site with us. Please use the Contact Us form or phone us for further information. If you are a competent fitter / mechanic and want parts supply only please give us a ring or use the Contact Us form. If we haven't got the parts in stock we can source them and have them delivered within hours.